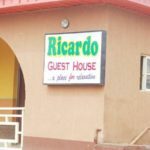 Ever been at Ricado Hotel? How was their customer service? 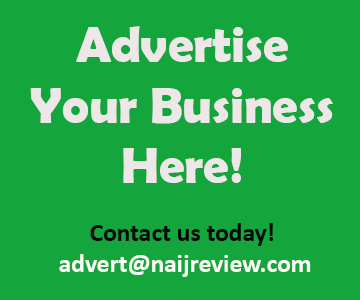 Ricardo Hotel is a pocket friendly accommodation situated in Abule Oshun, Lagos State. The facility has a bar. The rooms in Ricardo Hotel are fitted with a cushion chairs, all en suite bathrooms and comfortable beds. Guests can order a variety of soft and alcoholic drinks at the onsite bar. Ricardo Hotel has a guarded complex and an onsite parking space.